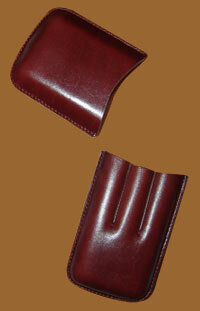 Discount Leather Cigar Case Petit Robusto Brown store have the lowest online prices on cheap cigar. High quality leather case in a brown finish. Fits for 3 Petit Robusto to Corrona Gorda size cigars.